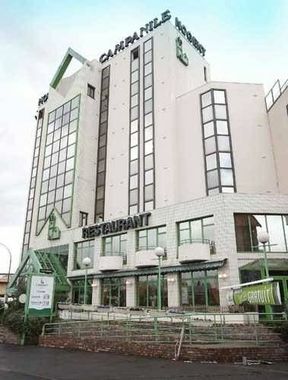 Campanile Nogent-Sur-Marne Larue, Hotel France. Limited Time Offer! Campanile Nogent Sur Marne. 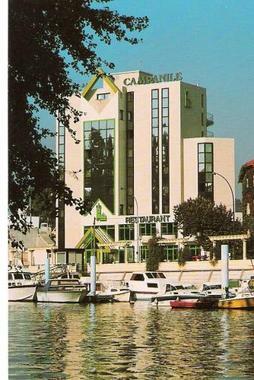 3-star hotel "Campanile Nogent Sur Marne" can be found in Nogent-sur-Marne. The building has been renovated recently. 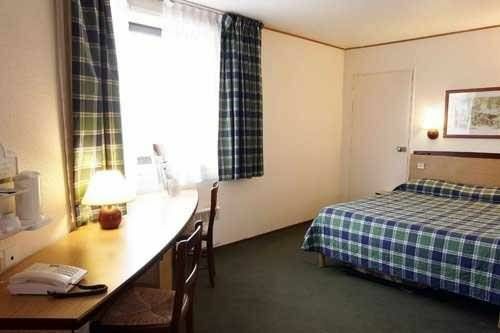 The hotel has a capacity of 84 air-conditioned rooms. Thanks to the air conditioning, you will always find a pleasant room temperature inside. There are sports for guests to participate in, like golf and tennis. Try the regional specialty of the onsite restaurant. For a drink before or after dinner, feel free to visit the lounge bar. To add to your stay, there is breakfast available. There is free of charge Internet access available. HOTELYEAR BUILT 1972ADDITIONAL PROPERTY DESCRIPTION IN THE CITY CENTRE ON THE MARNE RIVER BANKS. CONNECTED TO THE WATER SPORTS COMPLEX. DIRECT ACCESS TO DISNEYLAND PARIS BY SUBWAY RER . 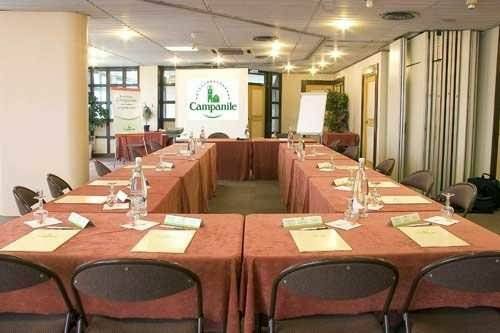 BAR, RESTAURANT, TERRACE, PRIVATE PARKING, 8 MEETING ROOMS, CONFERENCE ROOM 220 DELEGATES . 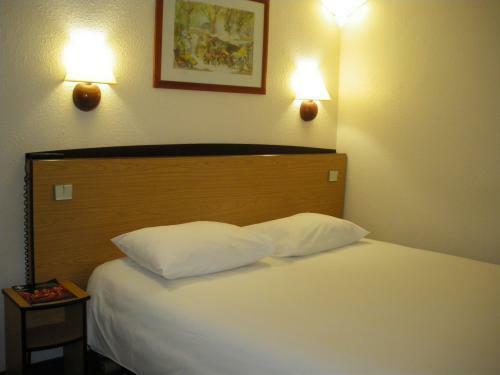 An economical stay on the outskirts of Paris, the hotel is set in the city’s surrounding countryside, along the River Marne, with easy access to the city centre. 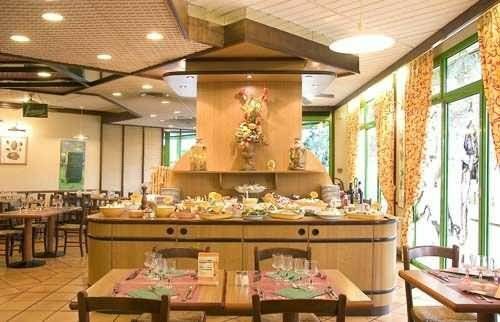 is a family run hotel located in a residential district near the edges of the Marne in central Le Perreux-sur-Marne and near Paris and Eurodisney. 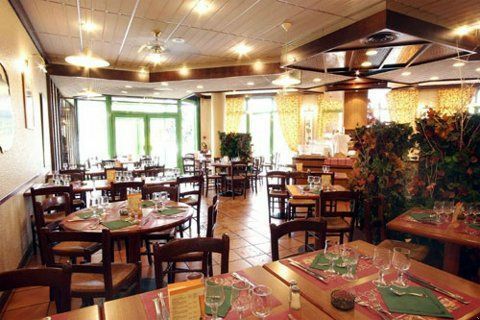 Located 9 km from Paris in Champigny-sur-Marne, this resort offers self-catering bungalows set in an 8-hectare park. Disneyland Paris is a 25-minute drive away and free parking is available on site. This Balladins hotel is located at Villiers-sur-Marne, 12 km east of Paris and a 30 minute drive from Disneyland Paris. It offers free Wi-Fi internet access.